Do you love Italy and all things Italian? Does the idea of knowing more about the country’s literature, history and culture appeal? 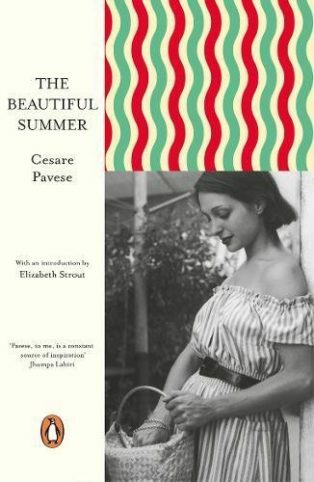 Then this Italian book club is for you. 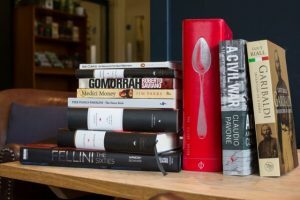 At our book club meetings we’ll be covering some classic Italian literature, novels and contemporary fiction (in translation) as well as the odd political or historical tome — and, if we like, even the occasional cookbook. We’ll be arranging regular guest speakers, to take us through some of the tougher subjects, and to get a more real sense of Italy and Italian culture. We meet at 6.30pm, on the first Monday of every month, in the cafe at Waterstones, Oxford. Join us! Enquiries to Rosalinda Polato (rosalindapolato@me.com).